Who or What is The Pub Club? 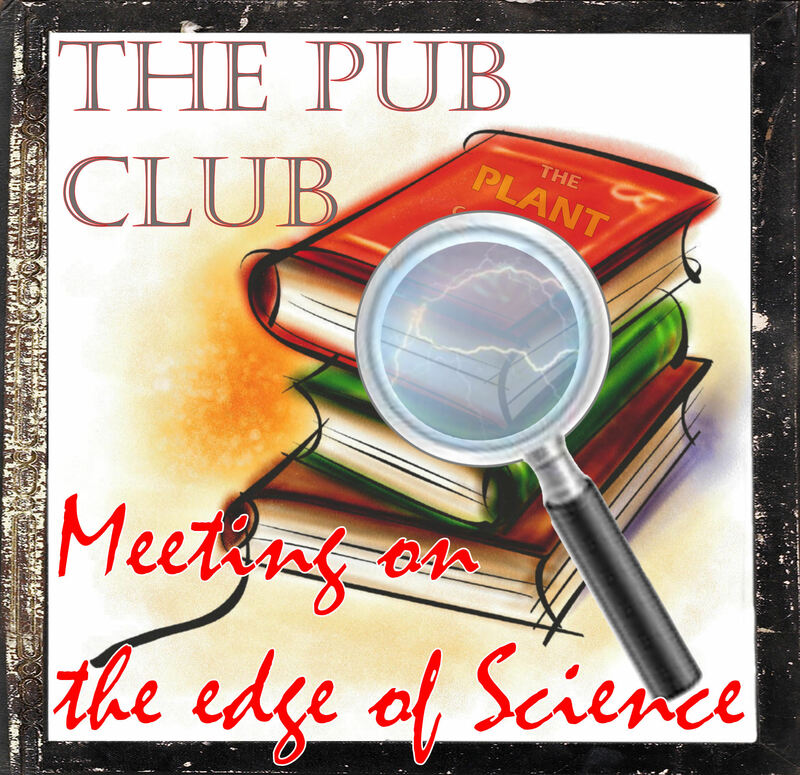 The Pub Club is a small group of people (2 to 40) within the educational community gathering together to take ownership of their “Academic Careers.” The “objective” of TPC is to tap into and build our own “Community of Minds” in order to best serve both the scientist & the science. The Pub Club agrees with The COM’s position that “our career does not begin after completing Higher Ed. but before we start.” By design, a TPC follows a “Community of Minds” structure and, as with any community, it will function best and produce the most if the individuals of which it is comprised work to learn from and support each other. After some trial and error a successful formula for The Pub Club has been found and is summarized in three posts titled “TPC Structure” 1, 2 and 3. The Pub Club has become a useful resource for all participating members of the 3 labs located in the 4th floor of the Molecular Plant Science (MPS) building at Michigan State University. The Pub Club meets every week to provide both an opportunity and a resource all members can count on. The “task” is to be available to each member when their schedule allows and their needs require. The structure, meetings, and special events are all designed to enable members through active participation to build and hone the “Diverse Skills” necessary to not only be accomplished scientists, but to also turn that into a successful chosen career. 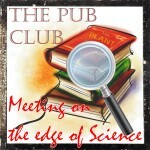 Be sure to take the time to click on the other TPC pages listed under The Pub Club tab! Our Mission at The Pub Club is Filling the Void through Diverse Skill development in a Community-based environment. As we have discussed many times in our group on the 4th floor, a Community is built from members who actively seek to both receive and contribute, and who prioritize this interaction in their schedules. We have also discussed that skills take effort over time to develop, and that having evidence to show our skills is essential. Therefore, moving forward, I am looking for individuals who are interested in being committed, Active Participants and want to use The Pub Club as a means for taking ownership of and strategically managing their careers. To facilitate this, and also to open up the opportunity presented by The Pub Club beyond the labs on the 4th floor of MPS, things are changing going into the Fall 2017 semester. The first major change is that Gatherings will now take place only when initiated by someone who has a. identified a specific topic and prepared a meeting plan (see Bethany for template), b. planned for snacks, c. commits to promoting the event. Feel free to get a partner or small team to do this! The second change is that Gatherings will be held in a location more easily accessed by people beyond the 4th floor, i.e. NOT on the 4th floor of MPS. Again, the idea is to identify people who want to commit to being Active Participants in a Community focused on Professional Science Skill Development, so if you know someone like that, be sure to invite them when you plan an Event. In the meantime, I will be working to further develop the website as a resource for those of us pursuing careers in science. Please feel free to contribute any resources you have found useful. Also, if you are looking to develop your written communication skills, we are always open to guest blog post contributors. As always, the subject should be science-related, and avoid politics. Hope to hear from those of you out there looking to take charge of your careers!